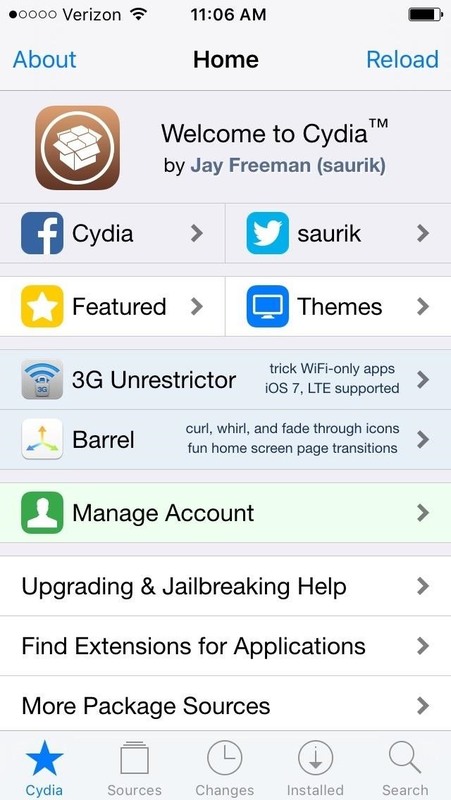 Unlike fully untethered jailbreaks such as Yalu's iOS 10.2 method, semi-tethered jailbreaks require users to re-enable the mod each time their device is turned off. Fortunately, the process of kickstarting a jailbreak is easy to do, since it's already embedded in your iPhone's OS and doesn't require reinstallation. Power cycling an iPhone with a semi-tethered jailbreak can be a little problematic, as doing so restores your device to an un-jailbroken state. 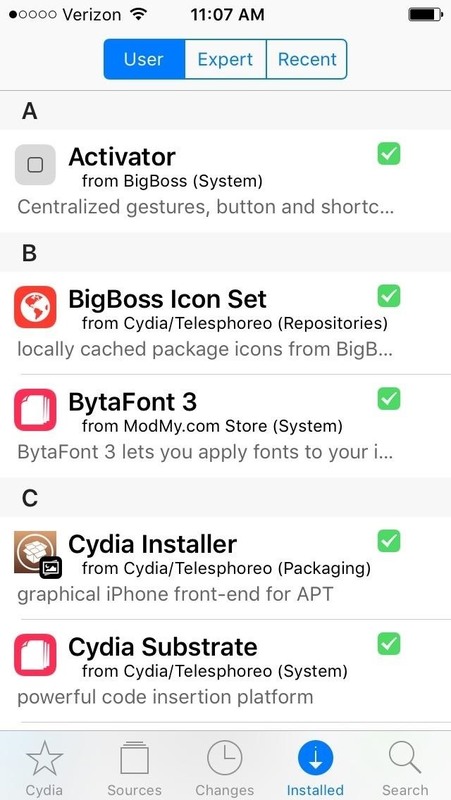 Cydia, along with all associated apps and tweaks you've installed, will still appear on your home screen, but will not be functional. 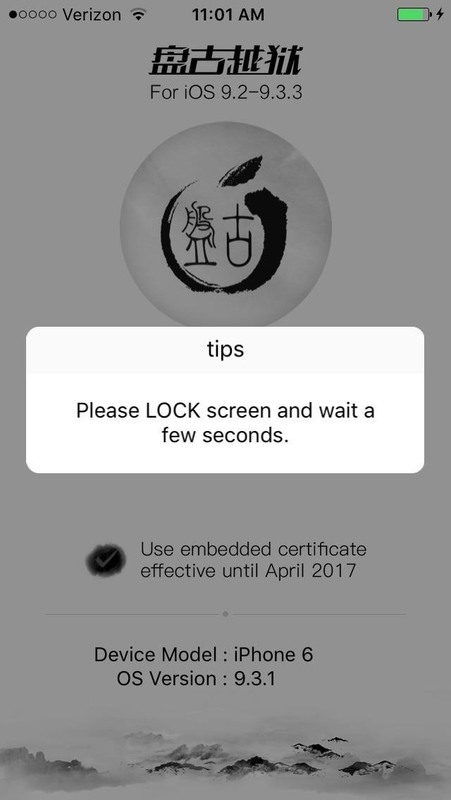 And because your iPhone is no longer jailbroken, tapping on any jailbreak-related apps will simply cause them to open up and instantly crash. But again, there's an easy fix. Thankfully, rebooting a semi-tethered iPhone doesn't completely remove jailbreak — it merely lies in a dormant state until you re-enable it. So below, I'll outline a method of re-enabling jailbreak that applies to both Pangu and Phoenix semi-tethered jailbreaks for iOS 9.2–9.3.3 and 9.3.5. This should work regardless of whether you downloaded either of these tools over the air, or sideloaded using Cydia Impactor. If the latter was performed, however, you'll likely have to re-enable the jailbreak tool once again as they expire every 7 days unless you're an Apple Developer account holder. That said, let's get started. 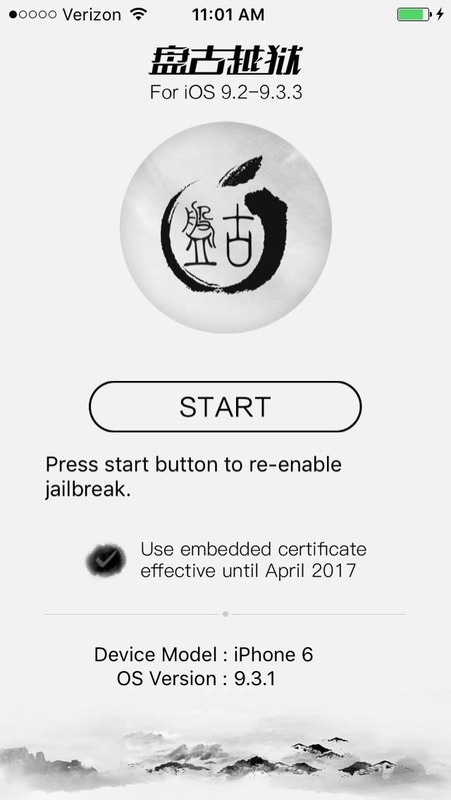 To re-enable your iPhone's jailbreak, simply open the Pangu (or Phoenix) app from your home screen, then tap on the "Start" button on the main page. After that, lock your iPhone's screen and wait a few seconds as the utility jailbreaks your device. A notification will appear in your lock screen upon successful jailbreak, so wait for your phone to respring. 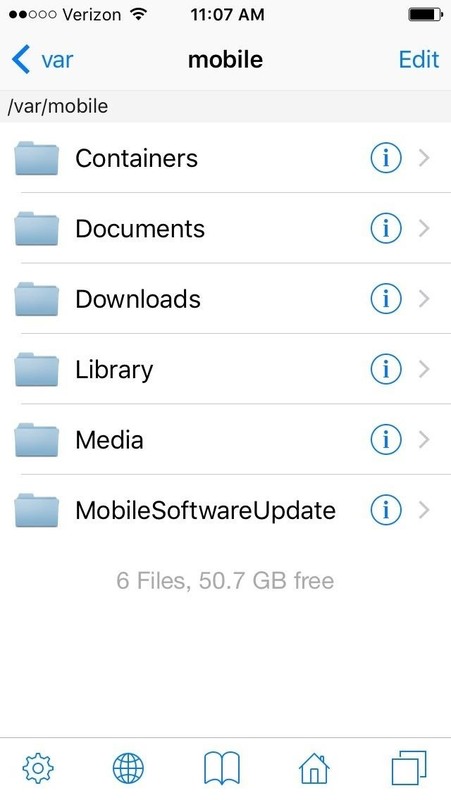 After Pangu re-enables your iPhone's jailbreak and performs a respring, you'll be able to open Cydia along with any apps and tweaks — like iFile — that you've downloaded and installed. System tweaks such as custom fonts and modifications done to the Control Center will now also be enabled. With your jailbreak back up and running, you now go about customizing your iPhone some more, knowing that if something goes wrong, you can just reboot your device and easily re-enable jailbreak with the tap of a button. As always, post in the comment section below to share your thoughts or any questions you may have with regards to jailbreaking. How To: iDevice Jailbroken = Your New PenTesting Tool.